No one said pursuing justice would be easy. The road can be so challenging and the destination so distant that you may be discouraged by a lack of progress, compassion or commitment in your quest for justice. 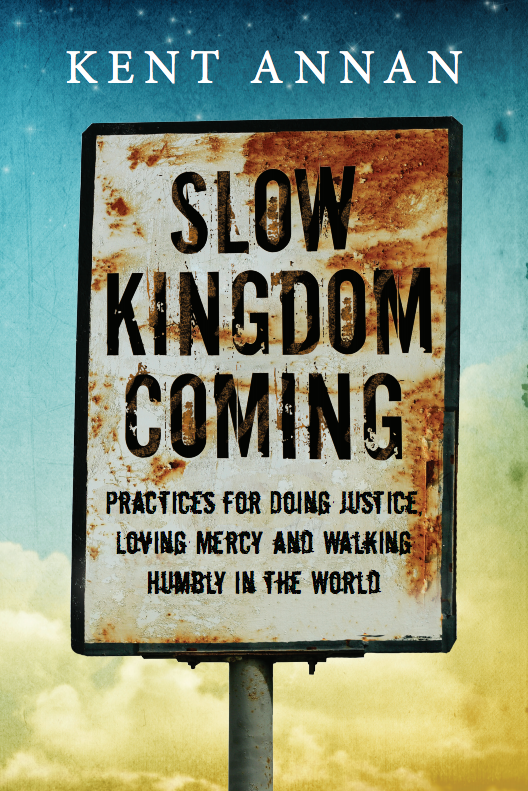 How do you stay committed to the journey when God’s kingdom can seem so slow in coming? Kent Annan understands the struggle of working for justice over the long haul. He confesses, “Over the past twenty years, I’ve succumbed to various failed shortcuts instead of living the freedom of faithful practices.” In this book, he shares practices he has learned that will encourage and help you to keep making a difference in the face of the world’s challenging issues. All Christians are called to do justice, love mercy and walk humbly in the world. Slow Kingdom Coming will guide and strengthen you on this journey to persevere until God’s kingdom comes on earth as it is in heaven. 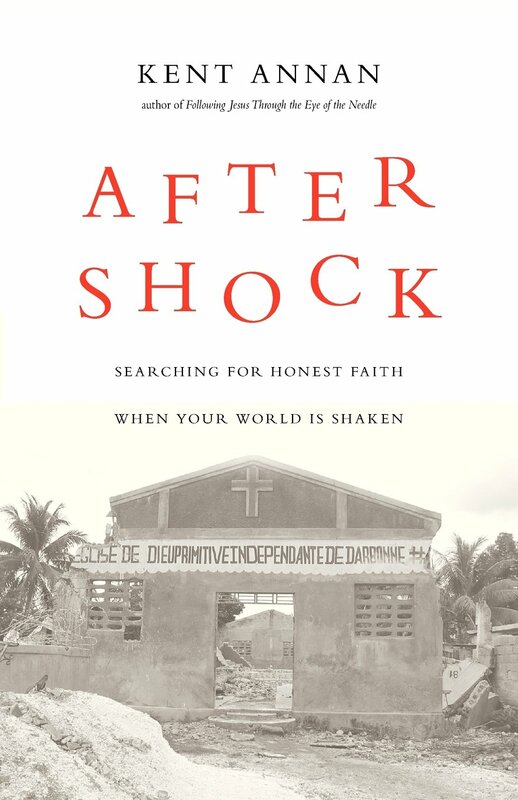 In the wake of a historic earthquake in the fragile country of Haiti, Kent Annan considers suffering–from the epic to the everyday–as a problem for faith. Less than two weeks after the release of Kent’s book about his work with Haiti Partners, he heard the news. Friends trapped under the rubble of buildings. Friends sprinting across the city looking for family. Churches–including one Kent often attended–turned to rubble. 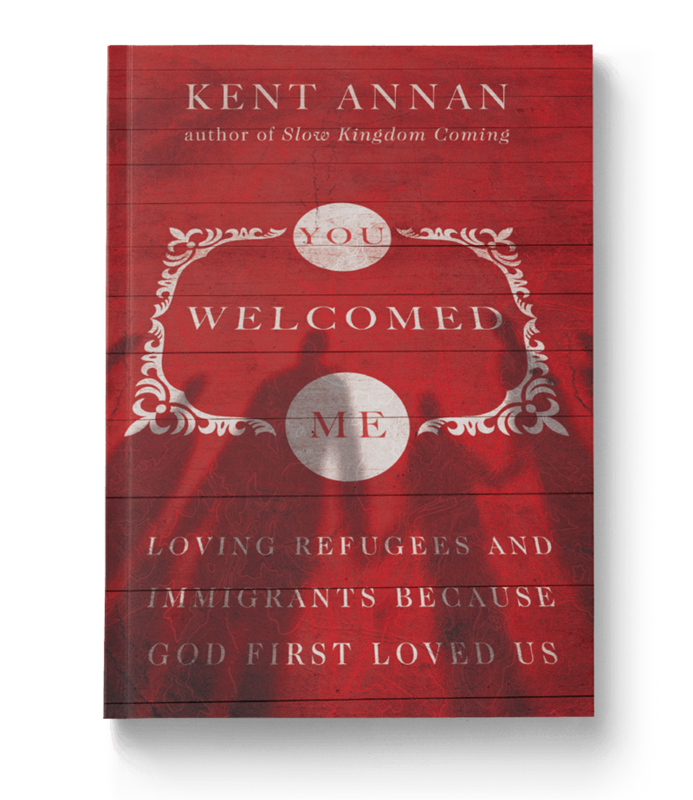 Suddenly Kent and his friends were part of an uncomfortable fellowship: people whose faith is shaken by crisis. Taking courage from the psalmists of old and the company of his grieving neighbors, Kent has found that there is solidarity in suffering. Others have followed life to the edge of meaning and have heard God even there, calling for honest faith. Are there questions or realities your faith can’t handle? Kent wrote After Shock to help you find out.